For the month of November, we’re stoked to welcome Eli Levinson of Mundial Montreal and M for Montreal into the studio to curate CKUT’s Montreal Sessions. Both M and Mundial bring industry people together to see shows, network, and create business. It’s a great opportunity for artists to develop themselves professionally and for audiences to discover the best and brightest local talent. 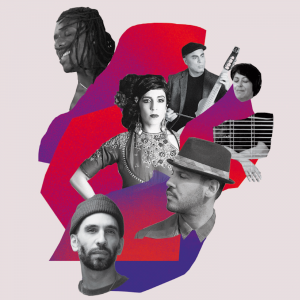 Mundial Montreal (November 15-18) focuses on globe-spanning international sounds with an eclectic mix of Canadian talent, plus high caliber international acts and a special series called Aboriginal Sounds highlighting new music created by Indigenous artists. 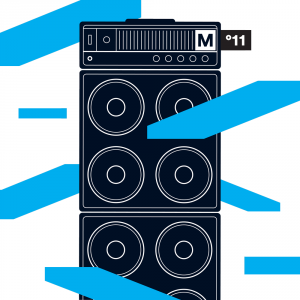 M for Montreal (November 16-19) focuses on indie rock, hip hop, and electronic music and is primarily aimed at showcasing Montreal-based artists. It has been instrumental in bringing local talent to international stages and helping to raise the profile of our local scene. This month, the Montreal sessions will focus on artists showcasing at Mundial and M as well as a couple highlights from past editions. There will be plenty of special guests, interviews, and live performances — tune in every Tuesday in November from 3-5pm for a truly diverse sampling of the artists hitting our stages this month. 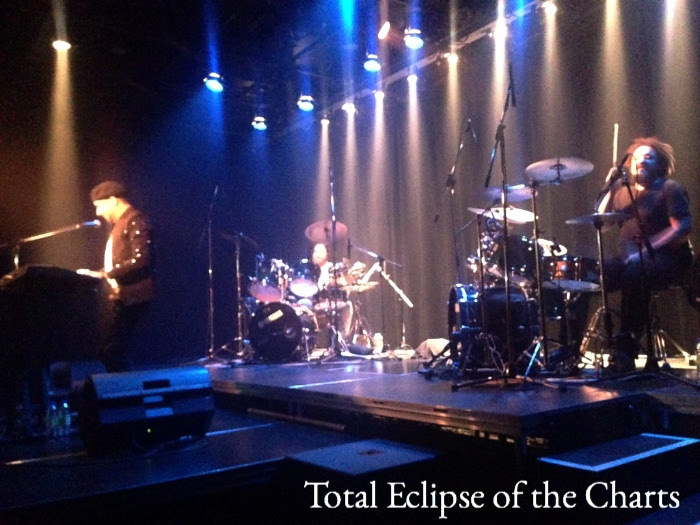 This entry was posted in CKUT programming and tagged eli levinson, m for montreal, montreal sessions, mundial montreal on November 1, 2016 by CKUT Music Coordinator.